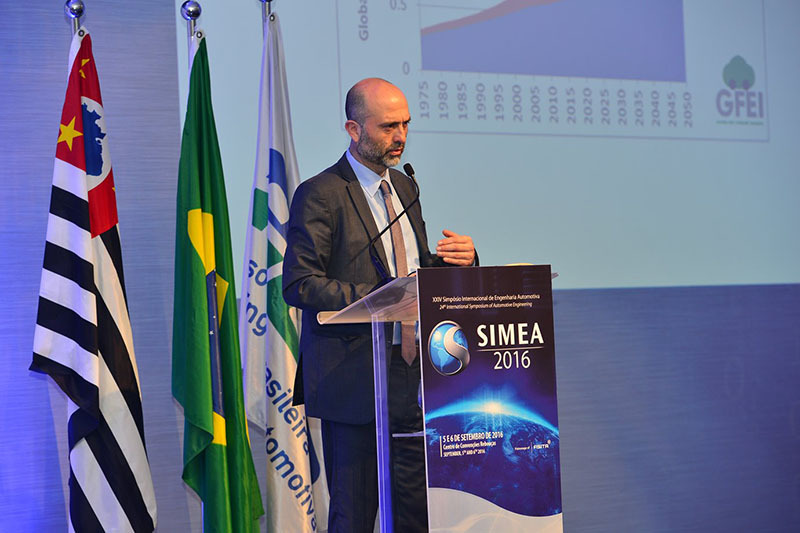 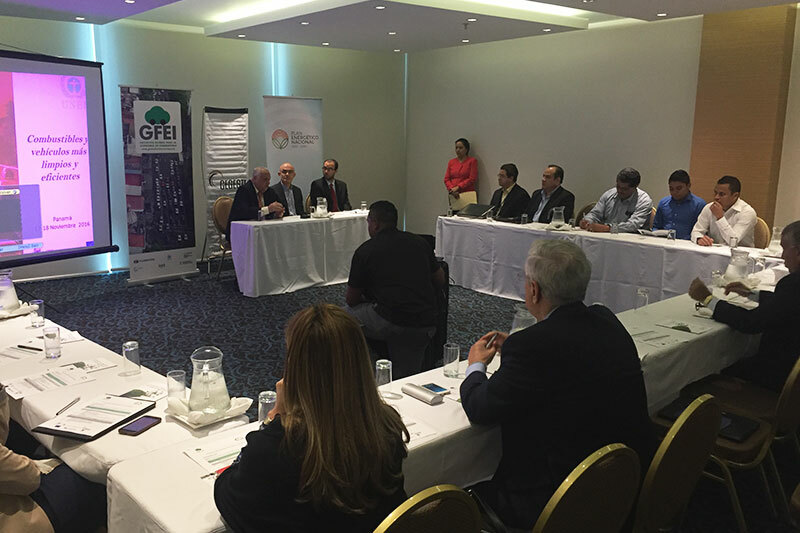 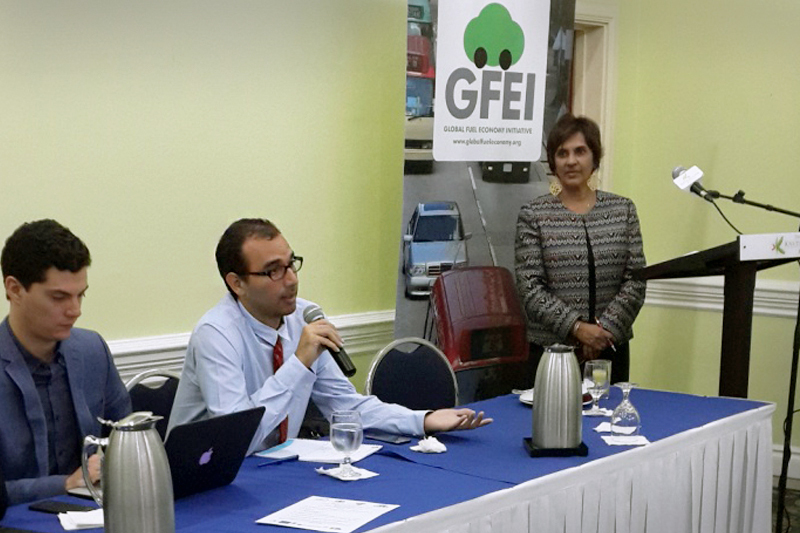 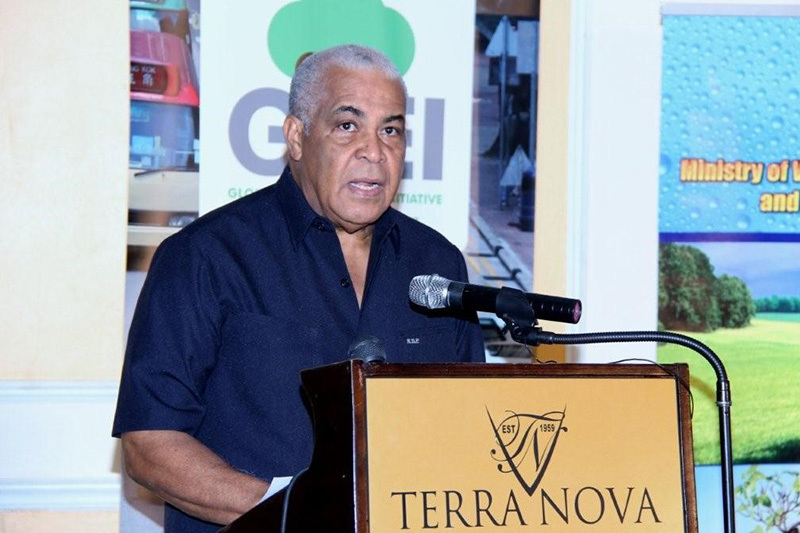 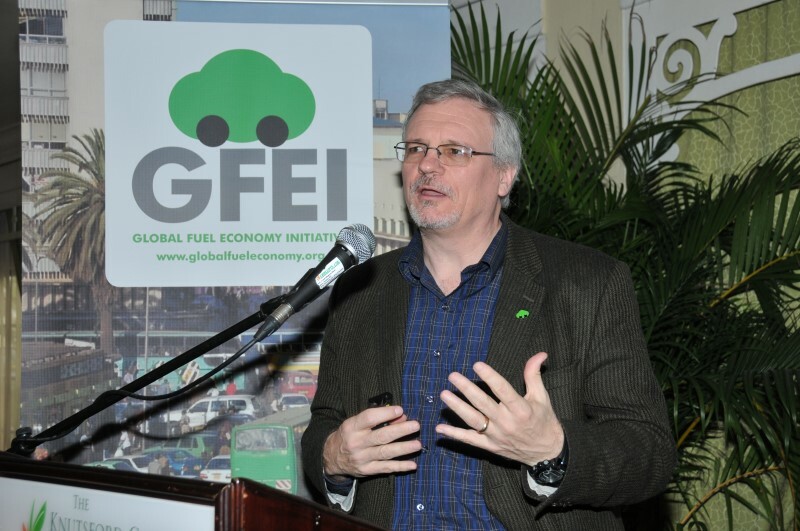 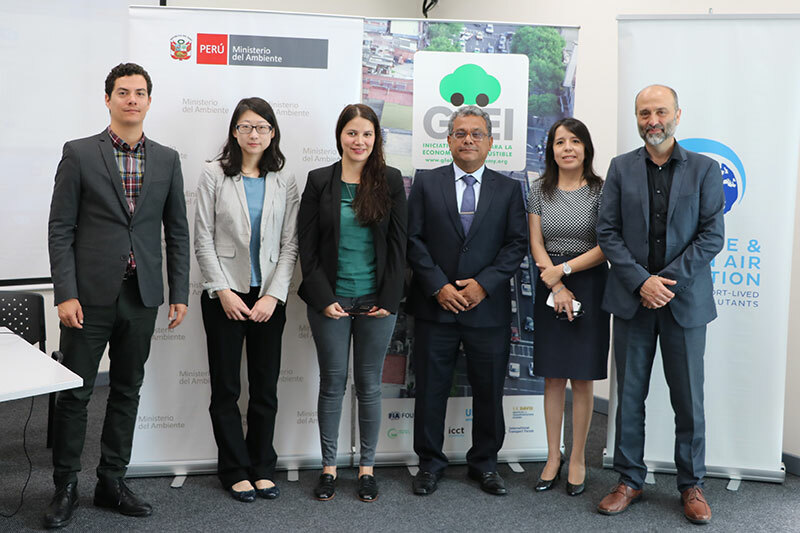 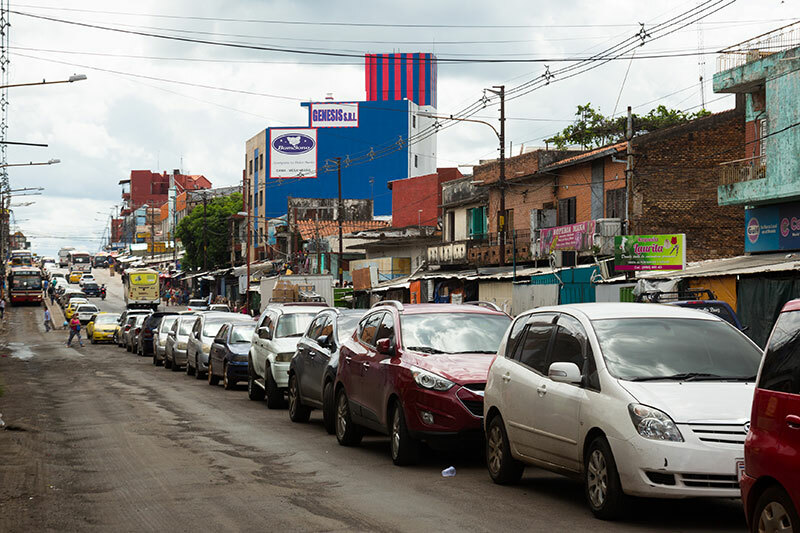 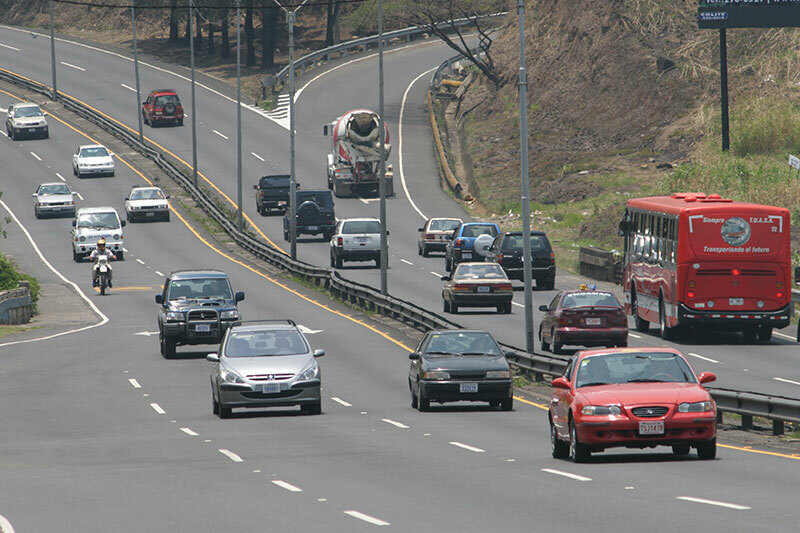 The Global Fuel Economy Initiative (GFEI) has been supporting Peru to develop fuel economy policy proposals, including potential pathways to better align its vehicle taxation system with vehicle fuel efficiency. 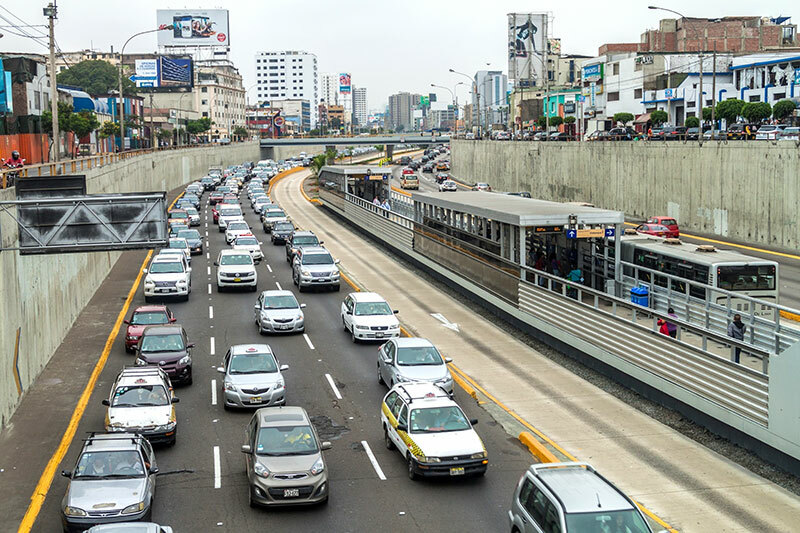 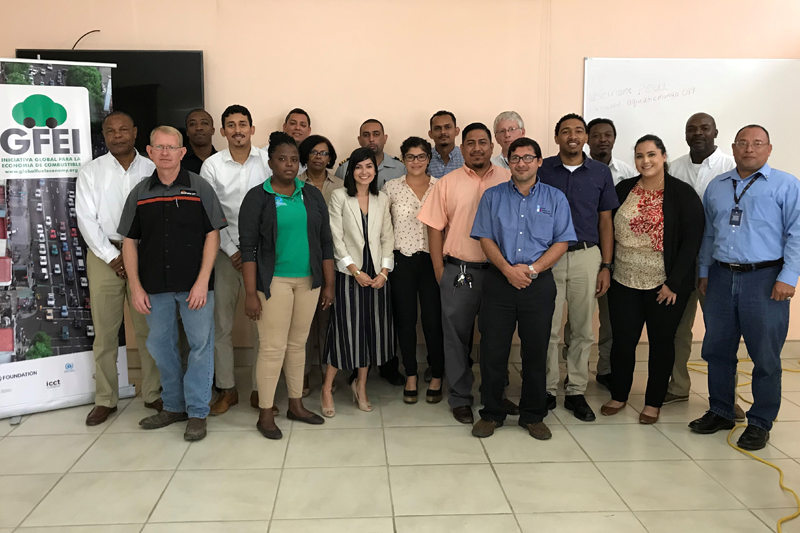 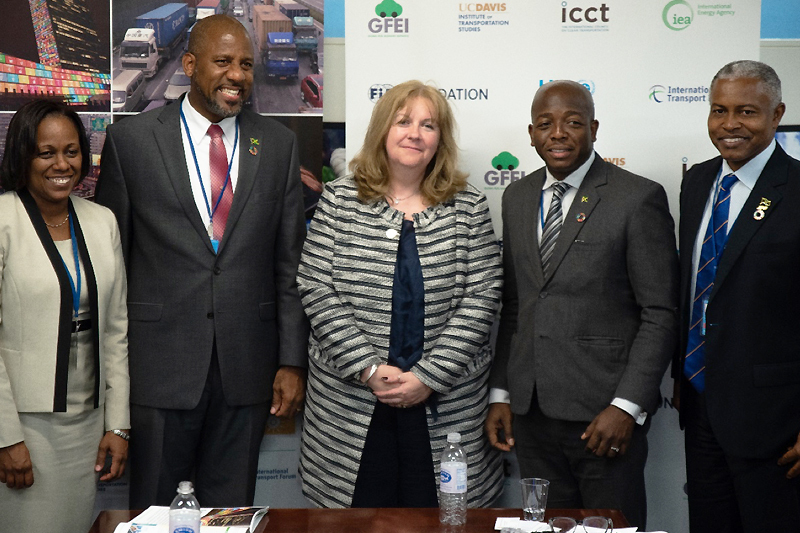 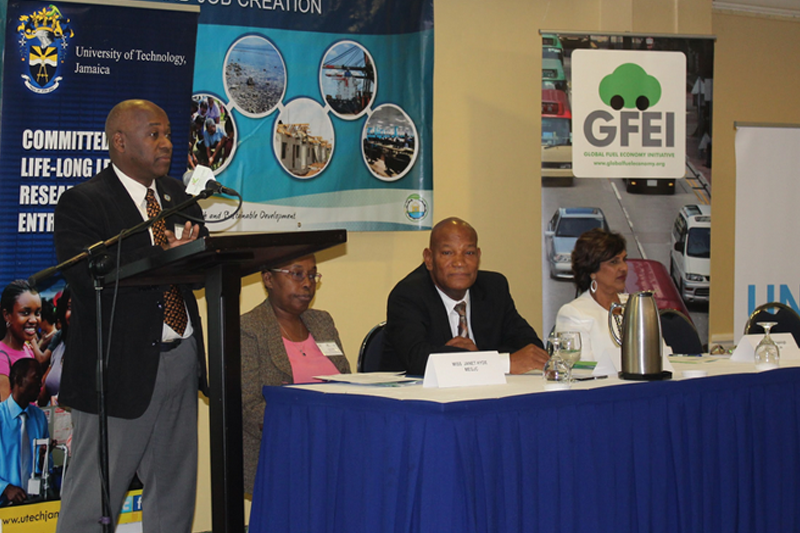 GFEI works with countries to help them cut harmful CO2 emissions from vehicles, and GFEI’s training and capacity building support in Peru has been led by GFEI partner the International Council on Clean Transportation (ICCT). 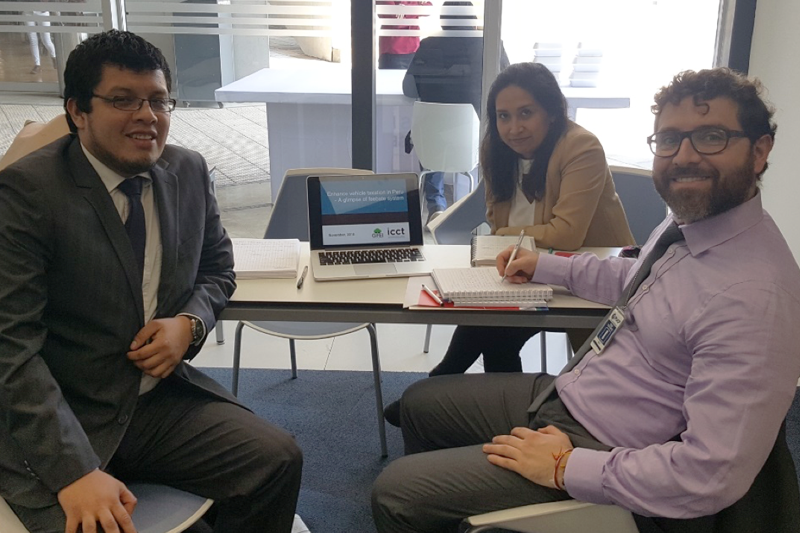 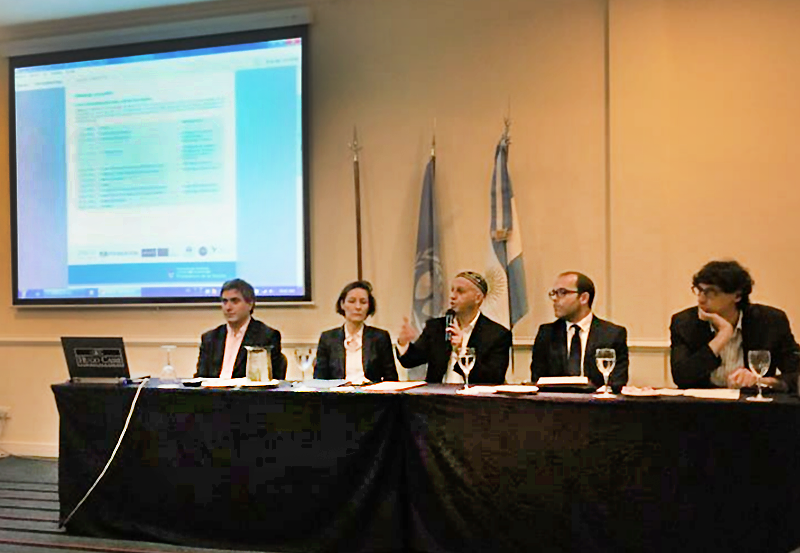 In November 2018, Francisco Posada, senior researcher at ICCT, met with representatives from the Ministry of Environment (MINAM) of Peru to present detailed options of possible ways to adjust fiscal incentives to promote improved fuel economy. 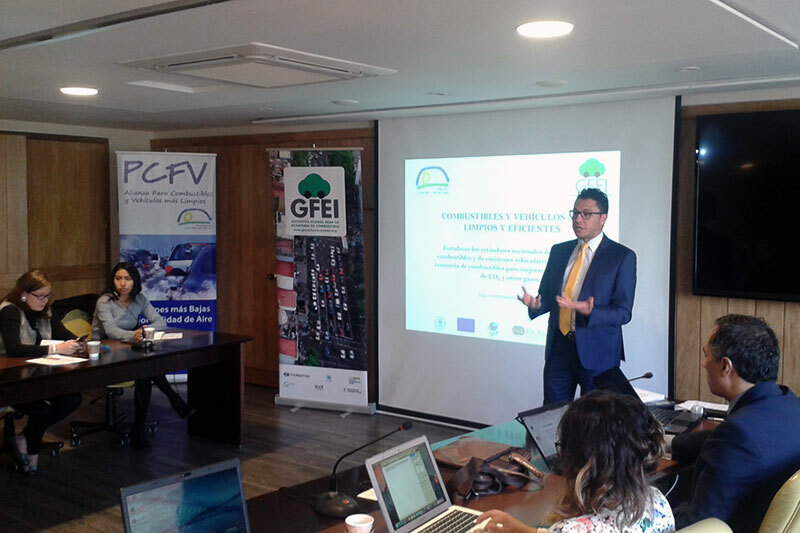 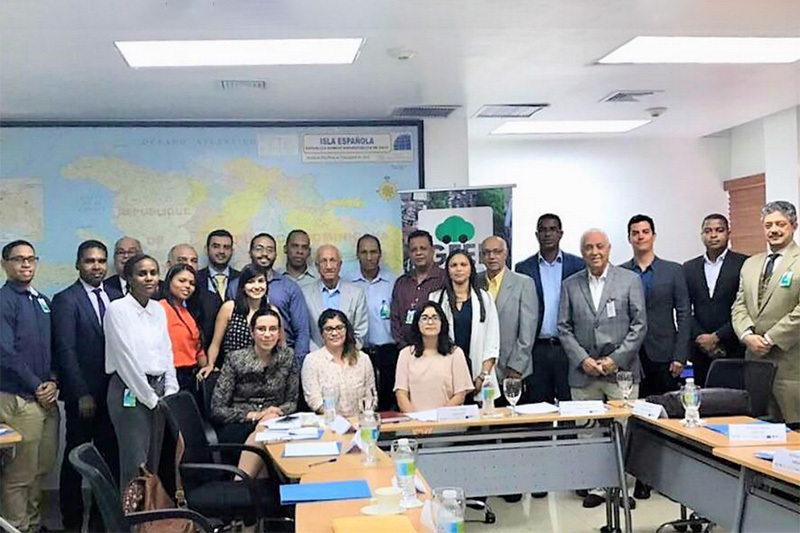 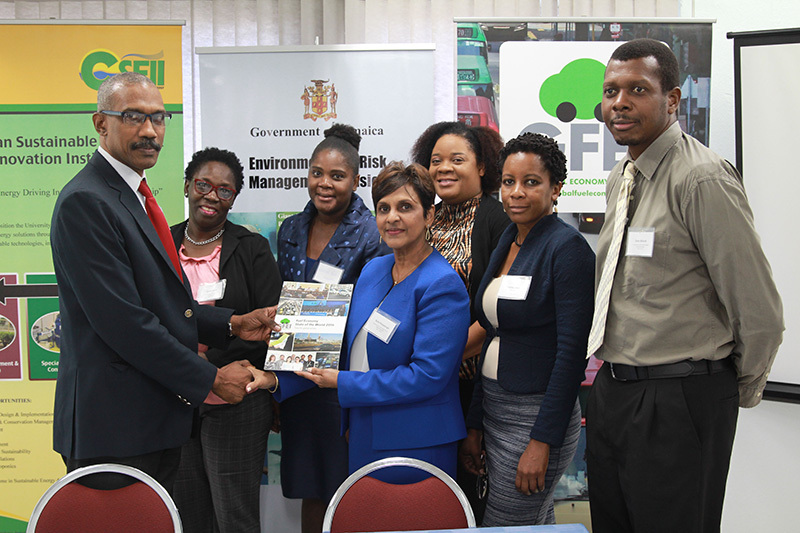 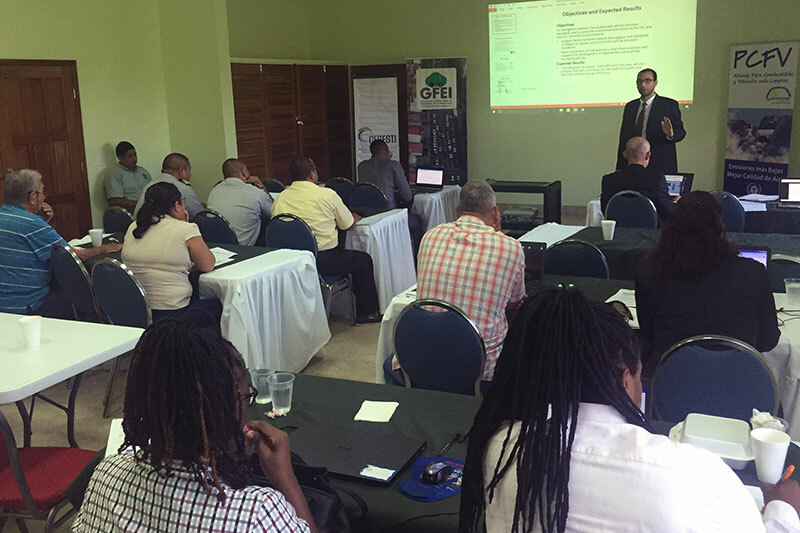 The meeting was a follow up from the workshop and training on fuel economy feebate system that was held in Peru in January 2018.